Placentas are okay, but moaning about work is not – was the rather mixed message from a couple of bizarre Facebook-related employment cases this week.. In the US, a nurse was allowed to keep her job after she wound up in court for posting a picture of a placenta on the site, but in Sweden, a man in a Volvo factory was fired for comparing his workplace to a madhouse. It just proves that employers all over the world are confused by the dilemmas thrown up by social networking and new technology. 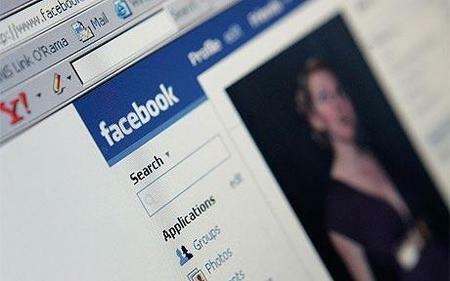 Is your Facebook profile private or not? What if you’re friends with people from your office? Is taking a picture of something a breach of trust or not? We covered the Swedish dismissal case here – Fired for a Facebook comment: Swedish Volvo don’t see the joke – but basically a man was summarily sacked from a Volvo factory for comparing his work to a madhouse. Two colleagues who commented on his status were also fired.